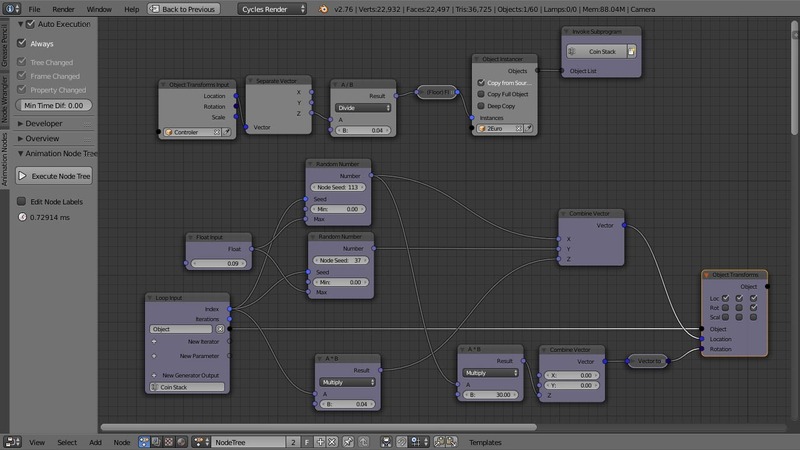 The animation nodes are a complex and versatile addon created by Jacques Lucke. You can download it here. If you are having troubles getting started, please watch this tutorial first.